Stephanie Borowski is the president and chief executive officer of GPS Education Partners. 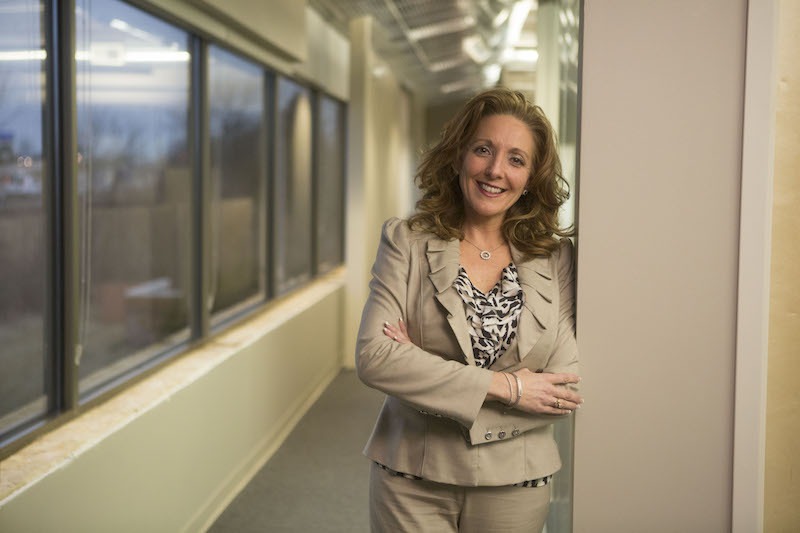 She spent 16 years at Generac Power Systems, Inc., leaving as the vice president of human resources. Under her leadership at GPS, the nonprofit has experienced significant growth in the education and technical fields, and continues to expand its reach nationwide. Stephanie graduated from Carroll University with a bachelor’s degree in communications and business.